Comment: 30 day warranty. 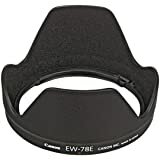 Bundled items : front cap, rear cap, lens hood. Works perfectly. There are very small dust inside, but it does not affect to the images. Also, there are small scratches on the lens body. Please check the photos. Note: It is possible to break or damage during shipping. If so, please contact anytime. We can accept your return and refund offer easily. 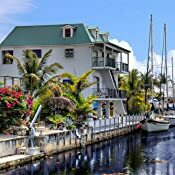 Buy this product Renewed and save $215.00. Amazon.com Amazon.com PRIMESELLER Amazon.com Amazon.com Middle Eight Co., Ltd. 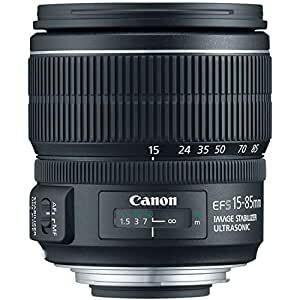 The Canon EF-S 15-85mm f/3.5-5.6 IS USM standard zoom lens sets a new standard for everyday photography on APS-C sensors. 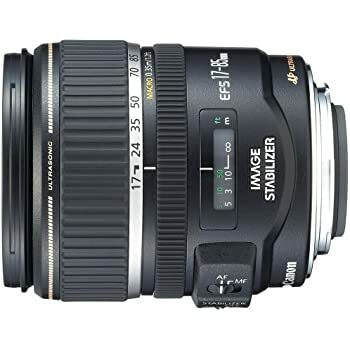 With a focal length range equivalent to 24-136mm in 35mm format, image stabilization and high-precision optics, this lens offers stellar performance from wide-angle through to telephoto. 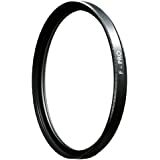 The Image Stabilization system allows you to shoot sharp images with a 4-stop advantage under less-than-optimum lighting conditions. 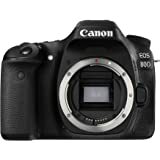 Plus the Ultra Sonic Motor (USM) technology provides fast and quiet focus control with on-demand manual override when shooting in AF mode. We ship the same business day. Delivery can take between 4-12 business days. We are not responsible for delivery delays. 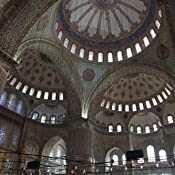 I've been using a 24-105 L (original version) for pro jobs and not feeling too pleased with the image quality. Odd, as it's supposed to be the standard for journalistic activities. Finally I read about this one and got a good used one on Amazon. The image quality of the 15-85 is phenomenal, much, much better than the 24-105, or my copy, anyway. I have no problem now with getting rid of the "pro" lens. I took this one to Madrid and Dublin recently and was incredibly happy with every shot it produced. It's super-fast focusing on an 80D and performs very well in lower light--doesn't hurt that the 80D allows for pretty high ISOs with very little grain. It's made like a tank, kinda heavy but not excessively so, especially since it replaces several other fixed-focus lenses and does it quite well. I brought a 35mm along on that trip, mostly to have in case this one crapped out, but I never used it. Pairing this with a 70-200, either 2.8 or f4, gives you a pretty solid kit. If you pair the 70-200 with a full-framer, you've got a superb kit. I don't really like having two camera formats (the 6D won't take this lens and actually pops out the mirror if you accidentally try to mount it--I know this from sour experience), but if you've got the transport capacity, it's a great combination for the mindful. Using two APS-Cs with that combo is also a fine option. Anyway, love this lens and plan to use it for my next pro job, a large indoor forum event. It'll take care of business without question. 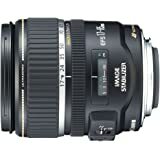 I read everything I could about this lens before I purchased it. I take a lot of photographs maybe 10,000 a year and I change cameras about every two years. 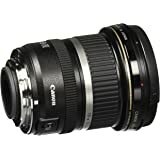 I have always used the kit lens but the last kit lens I received with my T2i was very slow to focus especially at 35mm zoom length which is where most of my photos are taken. 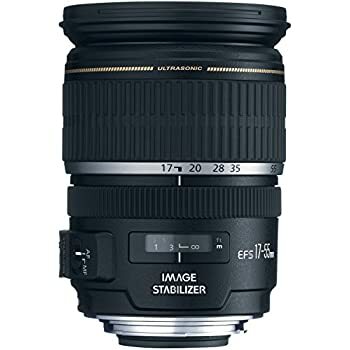 So after much research into this lens and the 17-55 f2.8 Canon and the Sigmas and Tamron models I decided to purchase this lens. I can now say that it is by far the best lens for me. 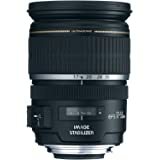 I have found this lens to perform for me in such a superior way that after 30 plus years of photography I can honestly say WOW. 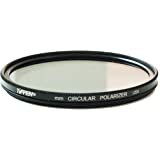 If you have a T1i, T2i or T3i and do not have this lens your are missing out on something special. 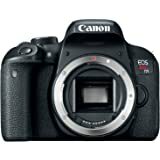 I have always thought Canon's APS-C format DSLRs have always been fairly good I have used them for years but always with the kit lens as I changed them out every two years it is easier to re-sell a used kit than just a body. Now I realize that I have cheated myself because the quality of the images taken with this lens are dynamic. 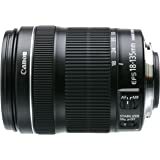 I can recommend this lens without reservation. Well, this lens continues to perform well, the images I get are great and I am especially pleased with the close focusing and landscapes. I don't do many portraits so I cannot fairly review its portrait use. I lent my lens to a friend for his trip, he has a Rebel XS and the images he got with this lens are much sharper than he has ever taken. After he came back he bought this lens instead of upgrading his camera. After a year of continuous use on multiple bodies this lens continues to amaze. Most recently I shot some very low light images at 12800 ISO and this lens performed beautifully. 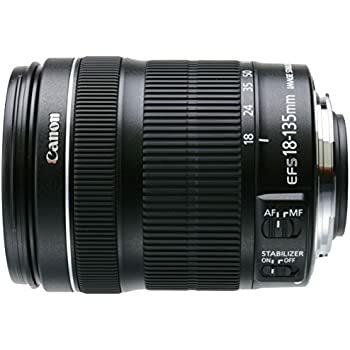 This is a great lens for EFS cameras. I use it on a 7D and could not be happier. 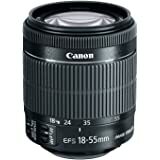 I have had Tamron, Sigma and other Canon lenses, including L series, and the 15-85 ranks as one of the best. For most users, it represents a perfect walkaround zoom range, starting VERY wide. 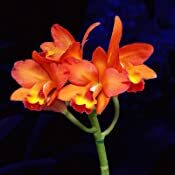 Image quality is excellent, creating sharp and contrasted images. The new generation IS (4 stops) works wonders ... I've had taken handheld pics as 1/8 (!) that were keepers. 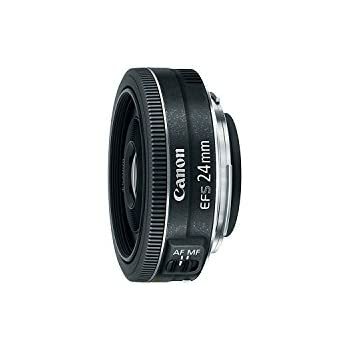 This lens is not cheap (though not expensive by Canon standards) but worth every penny as part of a kit for EFS. 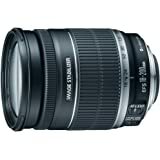 Pair this with one of the 70-200's or even the 70-300L and you have a massive focal range with just 2 high quality lenses. 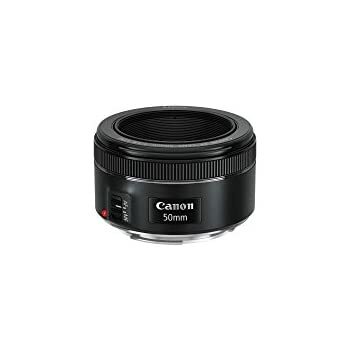 Throw in a macro lens (like the EFS 60mm) if you are into that and you have a perfect kit. 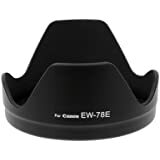 There are plenty of positive technical reviews out there, but from an advanced amateur, let me tell you, this is about as perfect and EFS lens you can get. You won't be disappointed. Oh, and the body is mostly metallic and feels for more solid than the less expensive EF and EFS models. 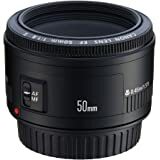 5.0 out of 5 starsAwesome lens! I bought and returned Canon 18-135 ( non STM) and Tamron 18-270. sorry , but bad picture quality. Atlast the options were 18-135 STM, 24-105 f/4L, and 15-85. I choose 15-85 as on my crop body it has the best focal length range and image quality is at par with 24-105 and sligtly better than 18-135STM. 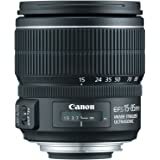 I am proud of this lens - excellent image quality, contrast, sharpness at all f and love the 15mm focal length. 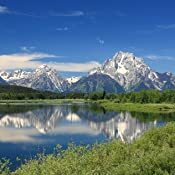 In my recent visit to Grand Teton and Yellowstone, I carried 55-250 and 50mm in addition to 15-85 but took 55-250 out for 2 shots and 50mm never. Its so useful.